- over 3000 bluegrass-related links and 8500 lyrics! 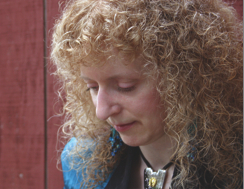 Barb @ - listen to four of Barb's songs, find out where Barb is playing, and more! - Streaming Bluegrass For Free - The Way It Should Be! - 24-hour Bluegrass. Every day. Online. Last updated June 22, 2012. This page has been visited times since October 13, 2007.